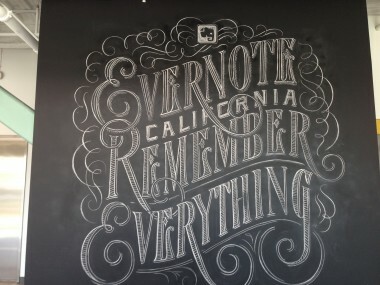 Last week, I motored on down to Evernote’s spanking (and quite delightful) new offices in Redwood City, Calif., to talk to Phil Libin, its CEO and co-founder, about what has been happening of late at the popular note-taking software startup. Things have recently been made more interesting with the entry of search giant Google into the sector, with a renewed competing mobile app effort called Keep (which is really a version of its older Notebook offering) for the Android mobile operating system. 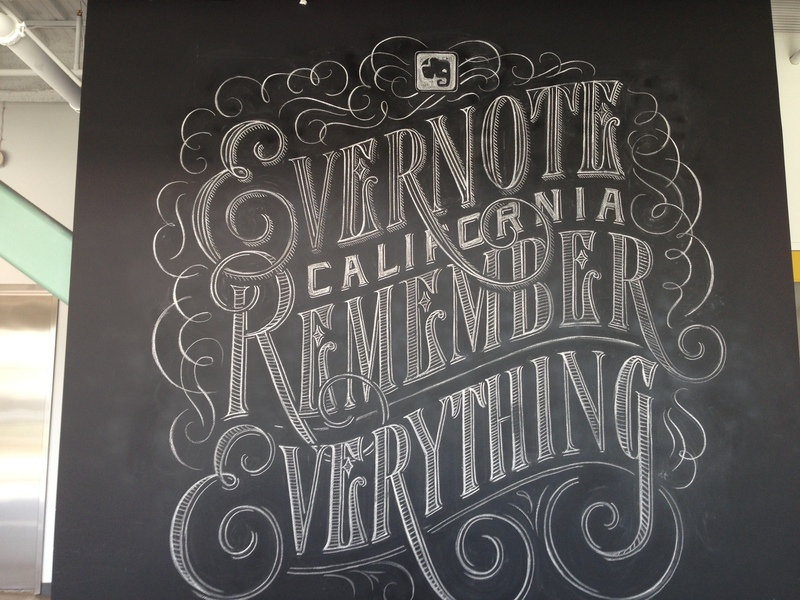 Libin seemed sanguine about the move, noting that Evernote’s Android app has a much better user base than Keep. Instead, he said that the company — which has attracted about $250 million in total funding that has valued it at close to $2 billion — is more focused on bringing out new versions of Evernote, which allow a user to save text, Web links, photos and more, as well as on continuing to widen its productivity-app portfolio. Also a priority is a recently launched premium, business-oriented version of Evernote, as well as even more international expansion, which makes up an increasingly large part of its user base of 45 million (a small number of whom currently pay to upgrade).